This is the Community Affairs Program Produced By Joseph Orozco Hosted by Taushona Moon. 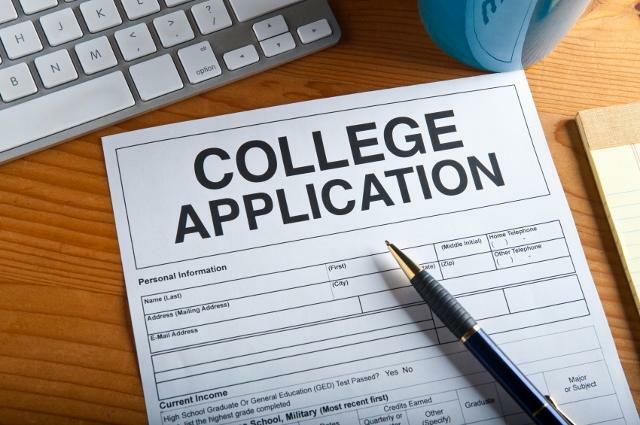 Since it is College application season, our guest was Melissa Ruiz, Hoopa Career Technical Education Program Director of Student Services from the College of the Redwoods Klamath-Trinity Branch. She talks about College of the Redewoods and the Hoopa Higher Education Program.